The first airport in Sola, in Sømmevågen Bay in Hafrsfjord, was somewhat primitive. In its entirety, it consisted of a small wharf that did not appear to have anything to do with aviation. It opened in 1934 with a coastal route along southern Norway from Oslo to Haugesund. Business exceeded all expectations, and the route was expanded the following year. 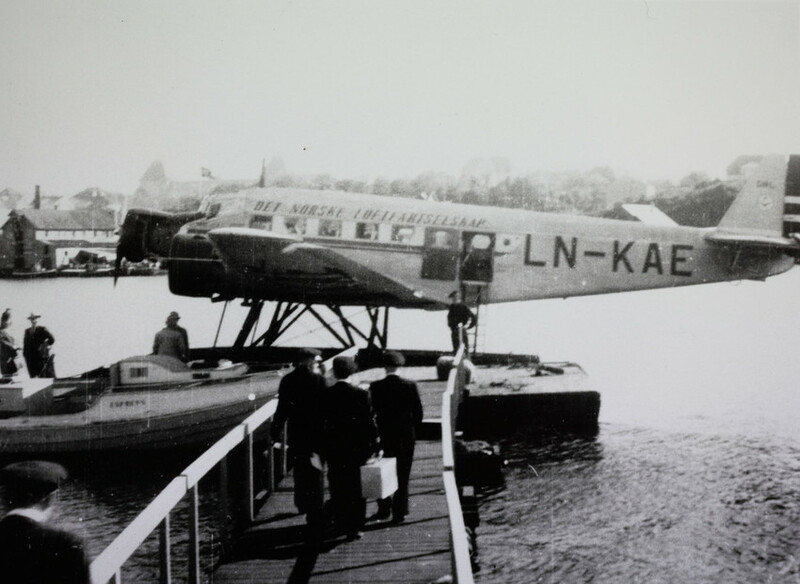 Stavanger Airport, Sola opened in the summer of 1937. There were several reasons why Sola Airport was built and why it was built at such an early date. Rogaland was geographically isolated from the rest of the country. No railway connection to Oslo existed until the German occupiers built one in 1944. 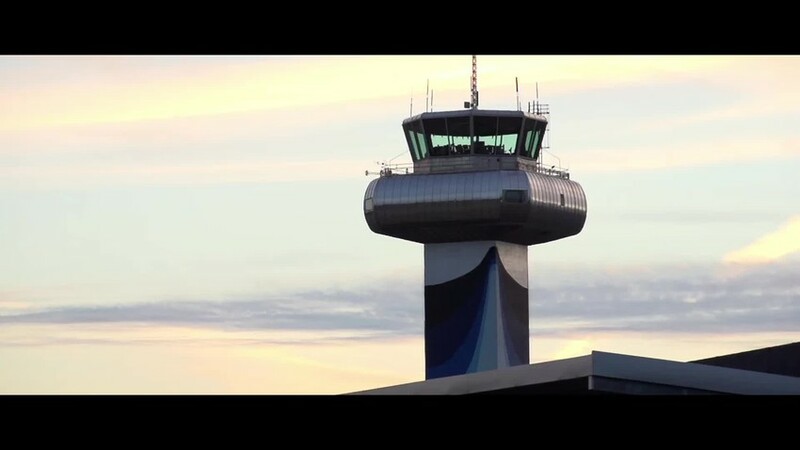 The development of the aviation network was a new form of nation building. In a relatively short time after the war, it would bind the nation together in a completely different way than ever before.